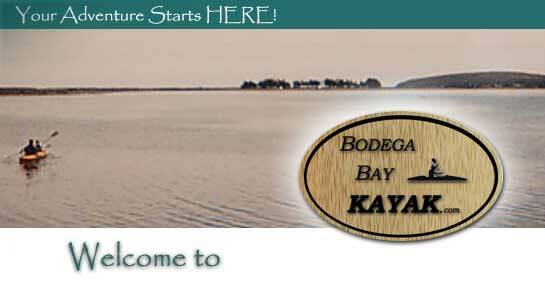 Bodega Bay kayak invites you to come out and Demo any of the models shown here. 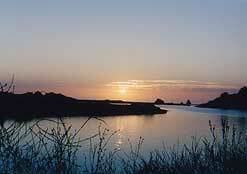 And remember only Bodega Bay Kayak offers 50% Demo Rental fee towards purchase of New Boat. Also allow 10 Days Shipping on all orders placed. Heritage Kayaks are designed by Naval Architect Pal Cronin, drawing on his personal kayaking expertise, interaction with other kayak professionals, state of the art 3D computer modeling, customer feedback and extensive testing. These designs represent the marriage of modern technology and sophisticated materials with timeless traditional design elements. Heritage Kayaks are designed for serious kayaking when that's your goal, or just to kick back, and have fun. The Heritage sponson design provides stebility when you need it, while the narrow waterline width increases speed by reducing wetted surface. Our various models ae highly user friendly, providing beginners with good stability as well as the performance characteristics sought by those with more advanced kayaking skills.